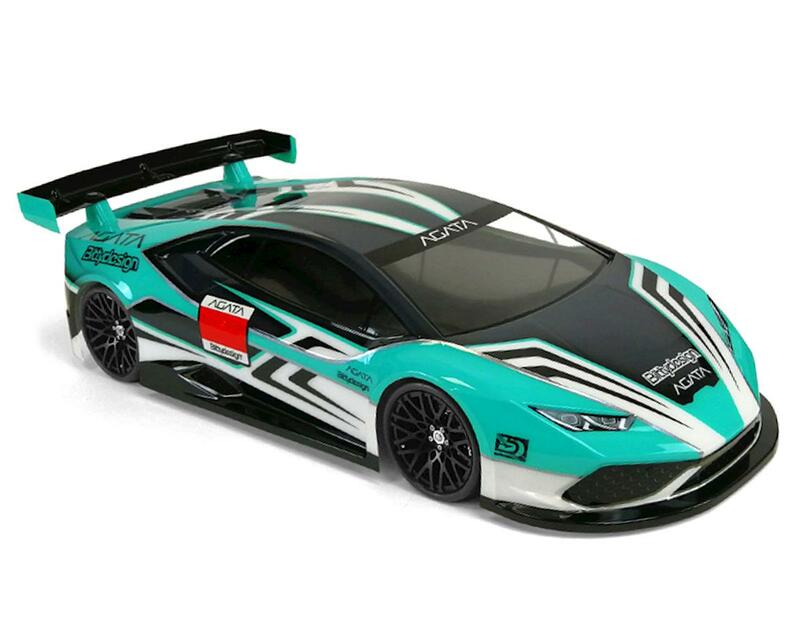 The Bittydesign AGATA 1/10 GT Body was born from the desire to offer to the rc enthusiasts all over the world a body shell that offers the flair of a true Italian super car. Tested over several months on different carpets and asphalts, the body offers an alternative for drivers who want their car to perform, while at the same time delivering the stunning aesthetics and details you have come to expect from Bittydesign. But for those who demand performance - the lowered front nose generates excellent steering while the wide cab and the neutral sides stabilize the air flow transferred into the large rear wing that will help make the car easy to drive and well balanced without undermining the set-up of the chassis. 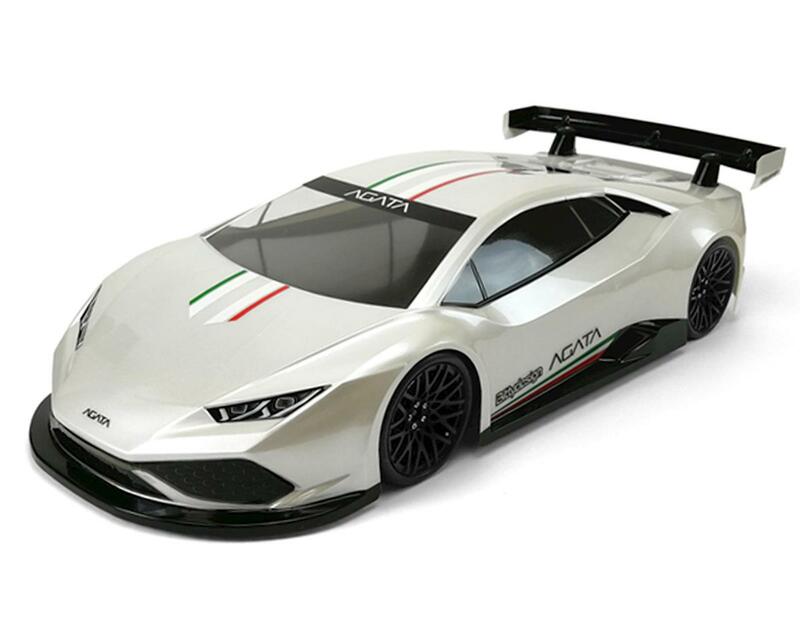 The design recalls the shapes of the dream-car produced in Emilia. The phase of refinement took several months to optimize every detail. The search for perfection has been obsessive in order to create a body that could honor Bittydesign's Italian heritage. 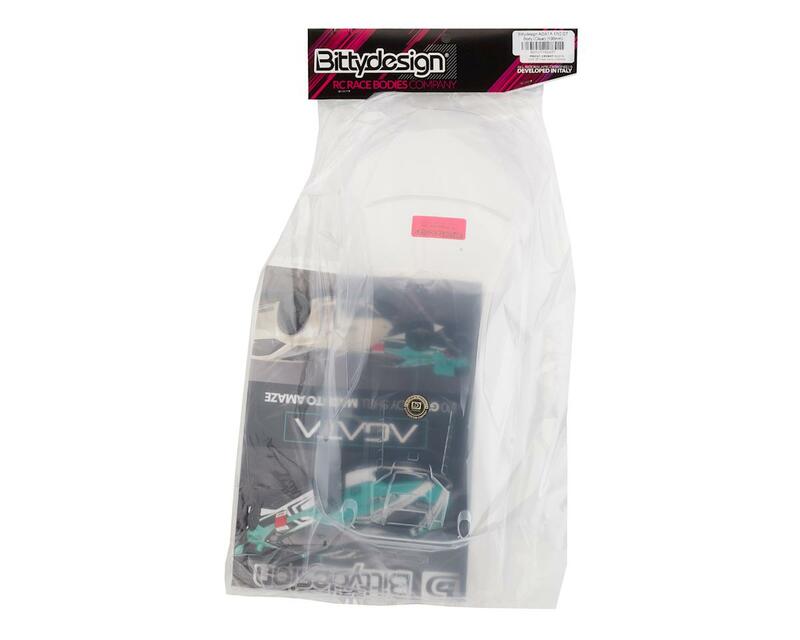 In order to achieve the highest quality standards, Bittydesign has designed the AGATA body with the most advanced graphics and CAD design software available. This process guarantees a perfect execution of form and detail that high-tech machinery can achieve with 5-axis CNC milling machines. The finished product represents the highest quality available on the market today, to guarantee a result that represents the best of Italian excellence. 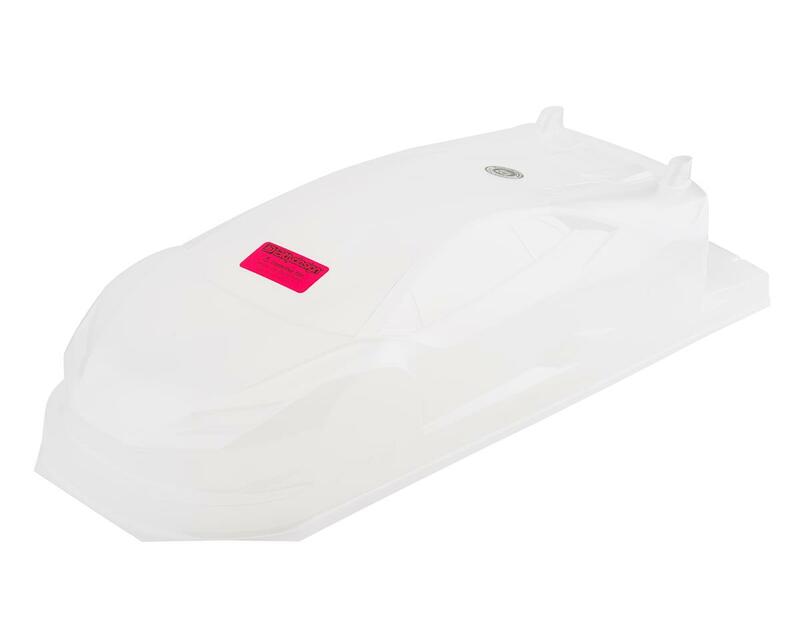 The body shell meet the specifications needed to participate in any 1/10 GT race in the world, USGT class included. NOTE: Completed and painted model shown for illustrative purposes only and is not included.